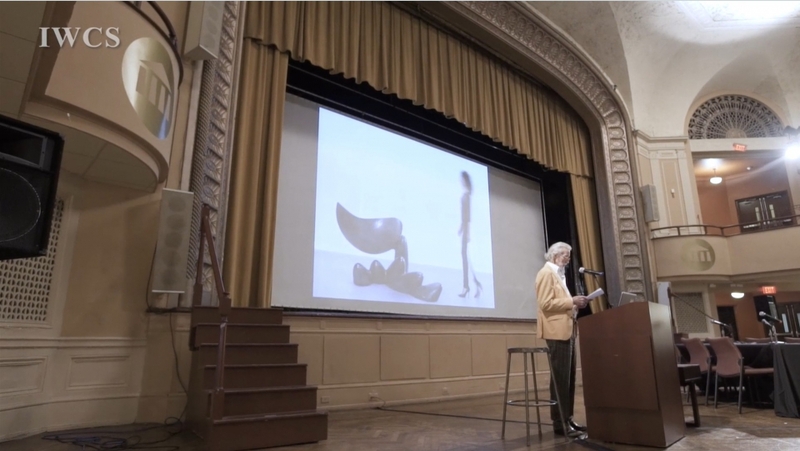 Wendell Castle was one of the most renowned contemporary artists in the US, and regardless of the traditional furniture or the modern art design, Wendell always made his own unique style of creations. 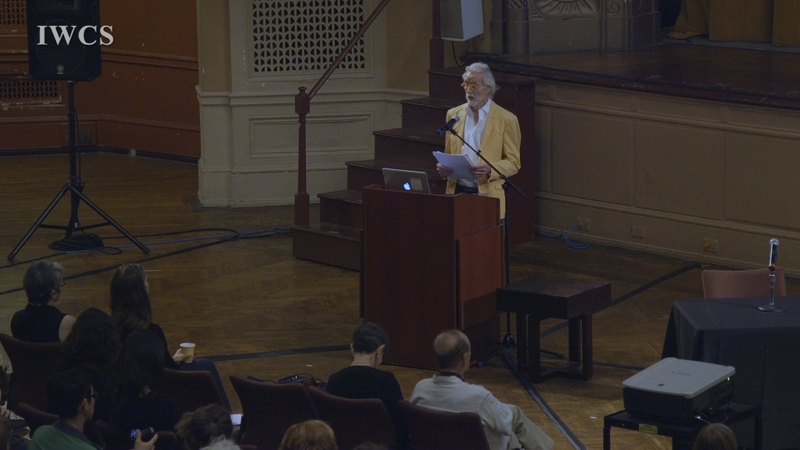 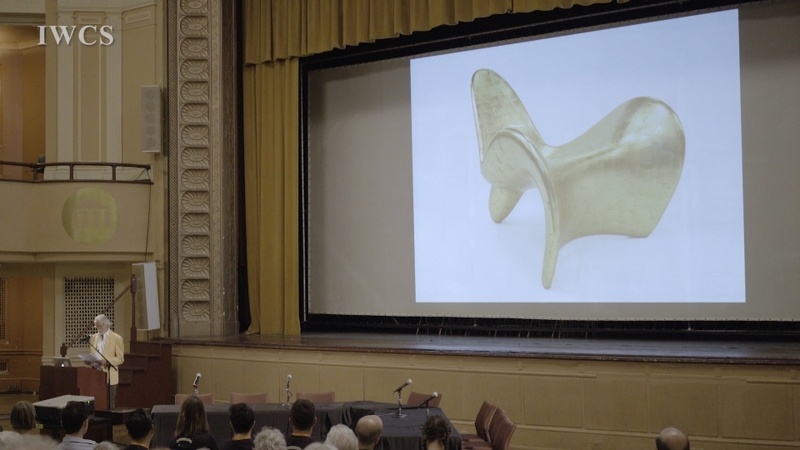 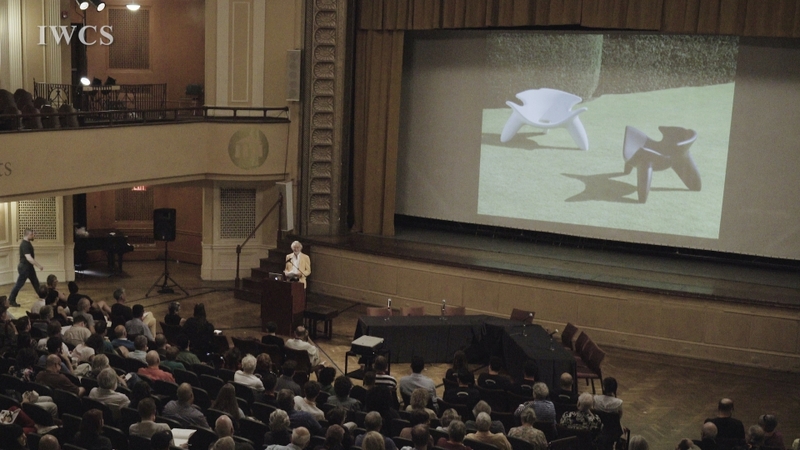 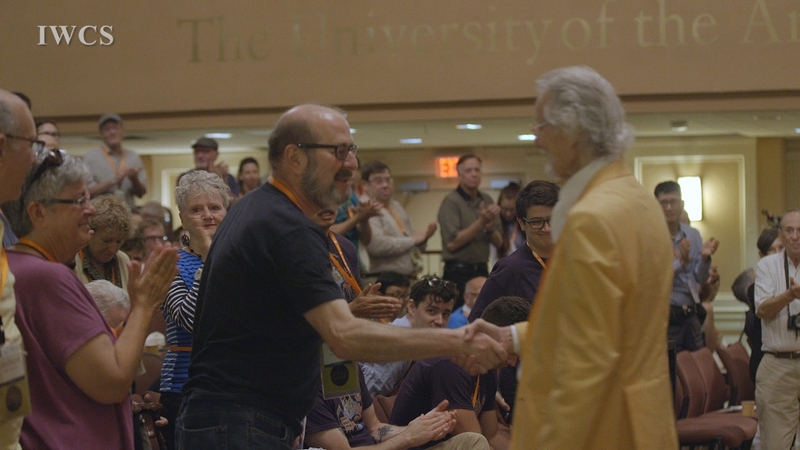 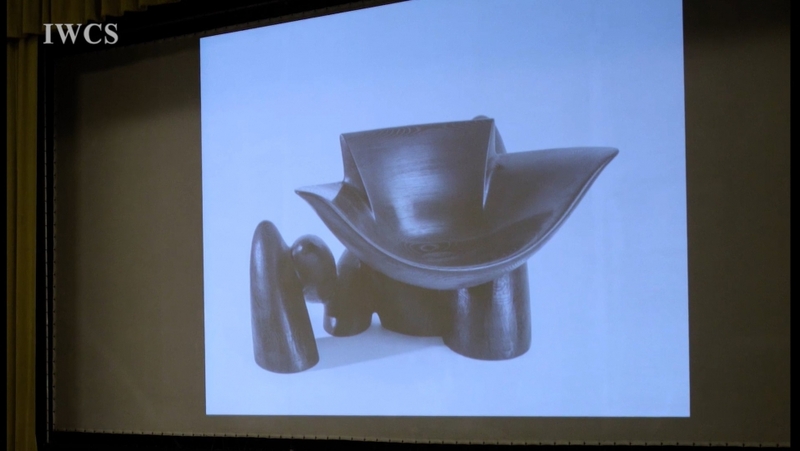 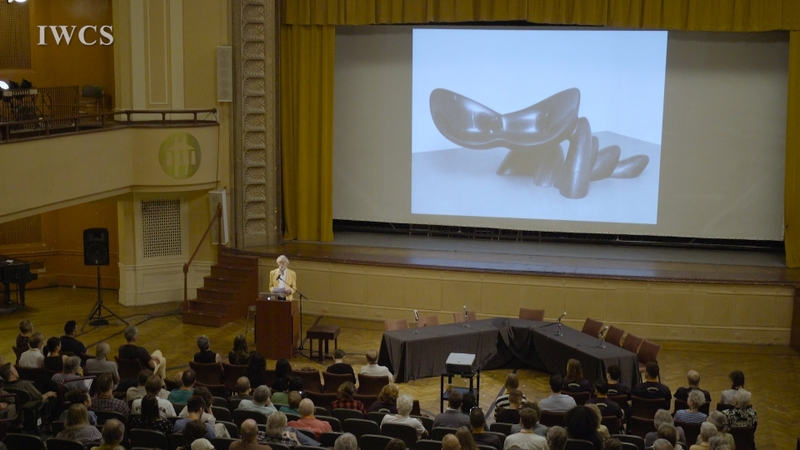 Unfortunately, Wendell had passed away in January, 2018, not only was it shocking to the art field, but making the footage of Wendell’s speech about the art of furniture making at Furniture Society Conference 2016 in Philadelphia even more valuable. 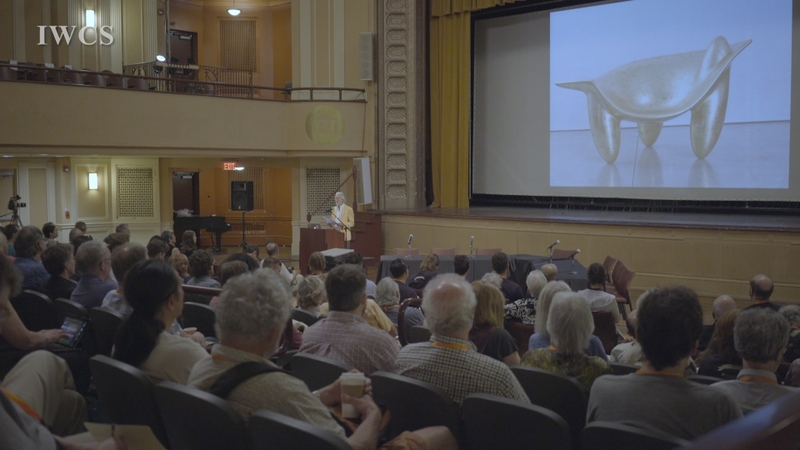 During the conference, Wendell elaborated on how the combination of arts, creativity, and critical thinking could have impacts on an artist’s working style. 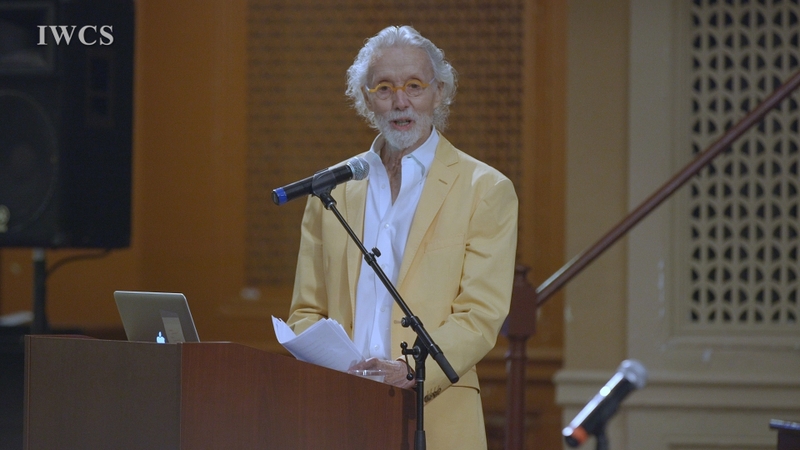 Besides, Wendell also shared anecdotes about his long artistic career and explained how the digital technology has affected his work.